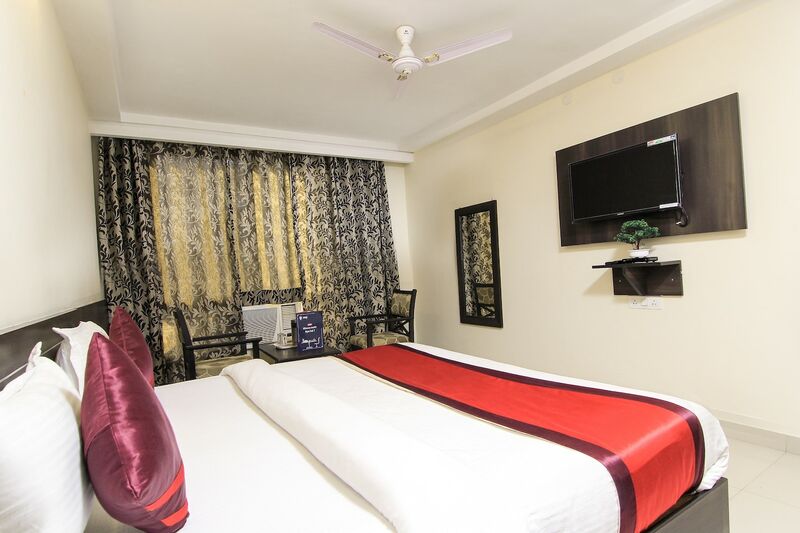 Offering comfort and great services at budget rates, OYO 9941 Hotel P S Grand in Lucknow is an ideal lodging for travelers touring the city. The well trained and friendly staff of OYO maintains the property and ensures your stay is smooth. Take a tour of the Lucknow and explore key attractions like Nawab Wajid Ali Shah Zoological Garden, Bara Imambara and Rumi Gate. IDBI Bank ATM, Punjab National Bank ATM and Andhra Bank close to the hotel ensures you are never short on cash.